In this special edition of Fresh Tracks, Kelly dives deep into both the physical and spiritual realities of creating Fresh Tracks. Kelly shares insights into both Universal Law and the human aspects of creating your life with intention, power and grace. The journey creating Fresh Tracks starts with knowing what IS possible. Not just what you think you are capable of, but the essence of what each of us is born with. Are we truly capable of manifesting instantaneously? Without struggle or strife? Or is the pain part of the expansion process? What would manifesting look like if you could completely let go of all your crap? A deep understanding of WHO you are and what you are made of allows each of us to embody the truth of what we are capable of accomplishing. In this episode we examine the nine basic traits each of us are innately born with and discuss why it’s imperative we not only understand but embrace these qualities fully in order to create our life with intention. Why it’s important to know yourself, your quirky sabotaging habits, and the lens you view incidents from are all covered in this special episode of Fresh Tracks. Finally, we discuss understanding the tools you have to work with – Universal Law. What are some common mistakes people make when working with Universal Law and how to overcome them. Finally, we dive into how to recognize why you are struggling to create your Fresh Tracks and what you can do about it. Kelly Robbins, MA, an award winning author, business coach, and speaker is the author of Trust Your Next Step: Creating the Confidence to Cut Fresh Tracks. Kelly also publishes The Edge, a free e-zine that provides Universal tips and guidance that ultimately helps you discover the confidence to cut fresh tracks in your life and business. Over 17 years ago Kelly made the tough decision to quit her corporate J-O-B and to create her own Fresh Tracks by starting a business and working from home while raising her three daughters. 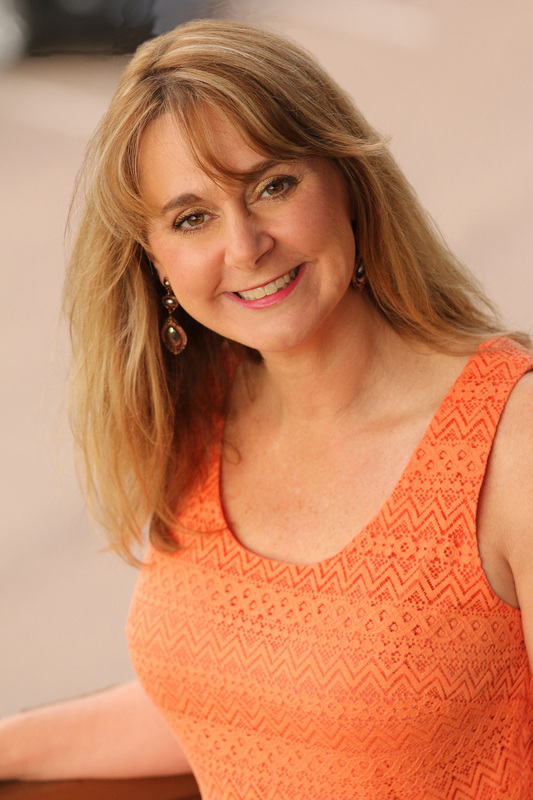 Kelly Robbins Coaching is her fourth successful business and she now helps others create the same results in their lives. Kelly believes that by living your divine purpose, approaching life as a fun adventure, and trusting your next step we can all achieve the goal of creating our own Fresh Tracks. Author of Trust Your Next Step: Creating the Confidence to Cut Fresh Tracks, and the Clients on Purpose training program, Kelly helps others create the confidence to cut Fresh Tracks. Kelly proudly produces the Fresh Tracks with Kelly Robbins podcast. $200 off Coupon code ‘igotthis’. Payment plan is available! 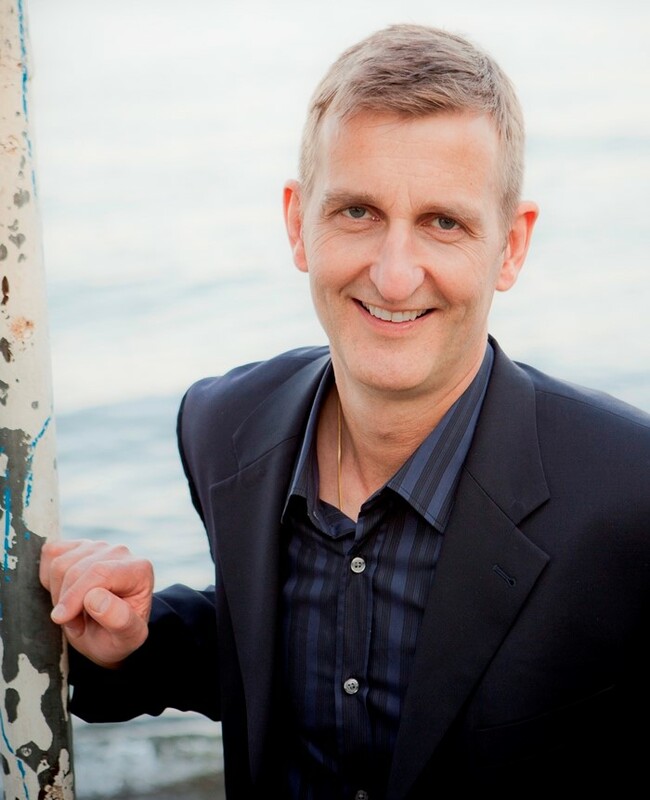 In episode 66 of Fresh Tracks I speak with Dr. Friedemann Schaub about strategies for overcoming fear and anxiety. His discoveries about fear and anxiety as a medical doctor, and his realization of the mind, body spirit connection, led him to the ground-breaking teachings he shares with us today. In this weeks show we discuss what can we learn from our fear and anxiety patterns and how that may impact our ability to cut Fresh Tracks. Dr. Schaub teaches us how to understand, direct and utilize the subconscious mind to create wholeness and health and work through our fear and anxiety rather than allowing it to run our lives. Dr. Schaub helps us understand the root causes and deeper meanings of our fear and anxiety. Understanding this allows us to release the emotional blocks from our past, be our true selves, and ultimately more easily cut Fresh Tracks in our lives. Tips for giving our fear and anxiety a name and recognizing where it comes from can help us break up unsupportive patterns in our life. Dr. Schaub also shares that addressing fear and anxiety at its roots has a huge benefit because it allows you to more deeply tap into your true self and realize your true potential. Friedemann Schaub MD, PhD received his medical degree from the University of Munich and pursued a career in cardiology at the Munich University Hospital before moving to Seattle where he received a doctorate in molecular-biology from the University of Washington. His research has been published and featured in national and international medical and science journals. During more than twenty-years in the medical field, Dr. Schaub became increasingly fascinated by the powerful influence of our thoughts, emotions, and beliefs on health and disease. He recognized that our abundant self-healing abilities can only function effectively when mind, body, and spirit are in alignment, and that the mind-body-spirit connection – in particular the subconscious mind – holds the keys to accelerated healing, well-being, and success.